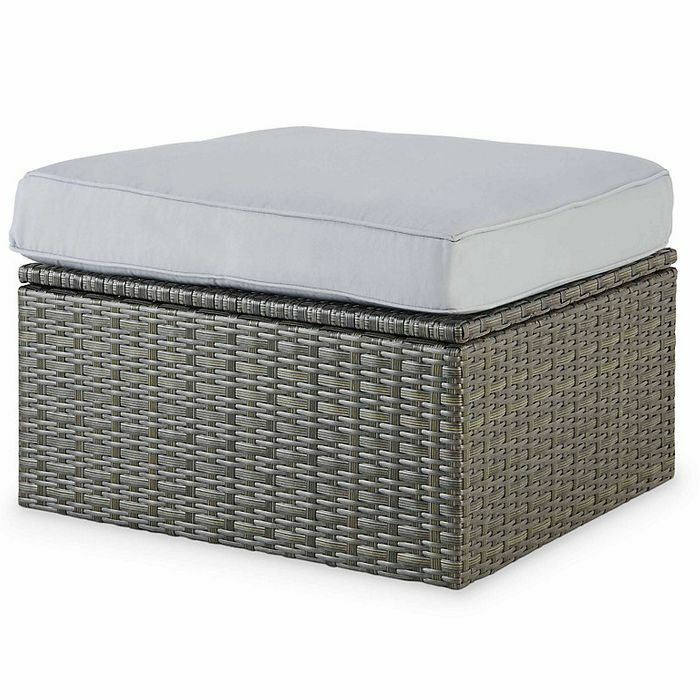 Sulana rattan 1 seater coffee table with cushion, is perfect for entertaining guests in any outdoor space. This grey aluminium rattan effect coffee table from the Sulana range comes fully assembled. Perfect for entertaining friends and family outside in the sunshine. This is now only available from certain parts of the country, you'll have to type in your postcode (or try a family members somewhere else in the country, that's what I had to do to get one) to see if stores in your area have either stock in or for delivery.